Who makes Intoto kitchen units? Where are they made? What are the carcasses and door/draw fronts made of? What is the life expectancy? 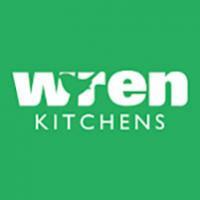 We are about to order a kitchen from the Leamington branch - anyone have any experiences to share? We used InToto Horsham and they were great. We are talking about different branches here, but our impression is that all of Intoto UK is good. A new kitchen will always have some small issues to resolve, however, InToto will deal with those that may arise keeping disruption and grief to a minimum. No reviews on In-toto Birmingham. Anyone used them before and willing to share their experience?